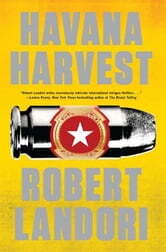 Based in part on a true story Havana Harvest follows the maneuvers of two adversarial intelligence services in their attempts to inflict maximum damage on each other as they move through a maze of high-tension suspense. In Cuba General Patricio Casas must decide whether to support the revolution he has defended for so many years or do what is good for his people and challenge the selfish authoritarianism of the Castroite regime. 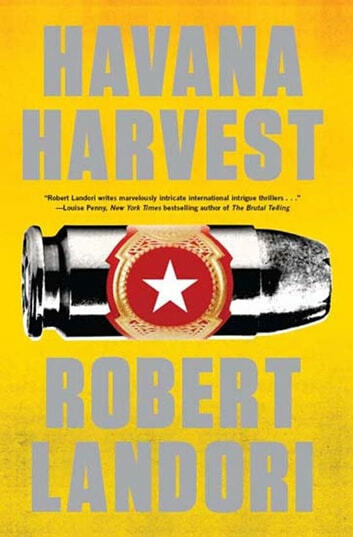 Meanwhile CIA operative Robert Lonsdale is tasked with determining why a captain in Fidel&apos;s army--who recently arrived in Miami with a suitcase full of money--seeks U.S. protection from a Colombian drug cartel and the Cuban secret police. Lonsdale is quickly drawn into a maelstrom of intrigue and murder from which there seems to be no escape--unless he can convince General Casas to help. Apparently double-crossed by his colleagues and a self-serving Agency director Lonsdale struggles on alone in an attempt to outfox the shadowy tormentors who intend to silence him forever.